Earlier this week, I talked about Generation Z, which are today's kids. A big part of their lives is the internet. They are growing up online and they've never known anything else. Using a laptop, mobile device or smartphone to access the internet is as natural as breathing for them. 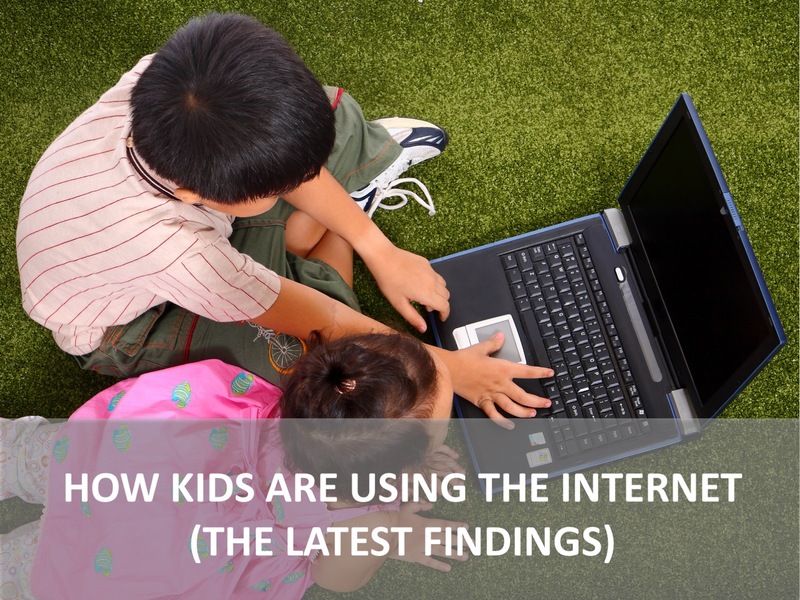 Here are some of the latest findings from kidsay.com about how kids are using the internet. 52% of kids say they go online many times a day. 48% of boys and 34% of boys play games online. 25% of boys and girls watch videos online. 12% of boys and 17% of girls do schoolwork online. 53% of kids listen to music online. I am praying for more digital pioneers who will create online content that will engage and reach kids and families with the Gospel. There have been a few successes like the Bible App for Kids and Jelly Telly, but we are just scratching the surface of what can be done. Will you join me in praying for God to infuse many more people with the creativity, resources and wisdom needed to reach kids and families with the Gospel? The floor is yours. Who are some other people, churches or organizations that are reaching kids and families through the internet? What fresh ideas do you have to reach kids and families through the internet? Share with us in the comment section below. Great to have these stats from kidsay.com ... are there any other useful sites that help us discern kids culture? Would be really interested in learning more! kidscreen.com is another great place to get kids stats and latest info.